The Oklahoma Green Schools program utilizes Project Learning Tree (PLT) School Investigations which are student-led and can be conducted for the following topics: Energy, Water, Waste & Recycling, Environmental Quality and School Site. Free environmental education materials are available, as well as assistance with Student Action Projects. Click here to see an introduction video about the program. 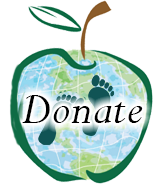 Green Resources on this site can be used by any educator. 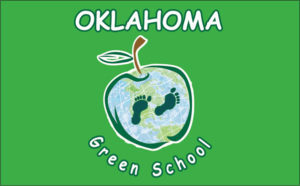 Follow these 6 Steps to Certification to become an Oklahoma Green School and earn your flag!